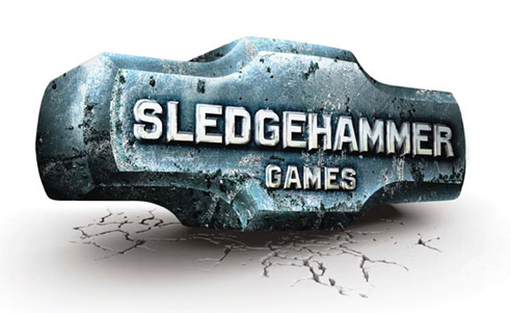 We recently told you that Sledgehammer has become one of the three major development teams to work on the Call of Duty franchise. Sledgehammer’s Call of Duty game is due out in 2014, and Activison CEO Eric Hirshberg has now said that 2014’s game will be developed with next-gen systems in mind. 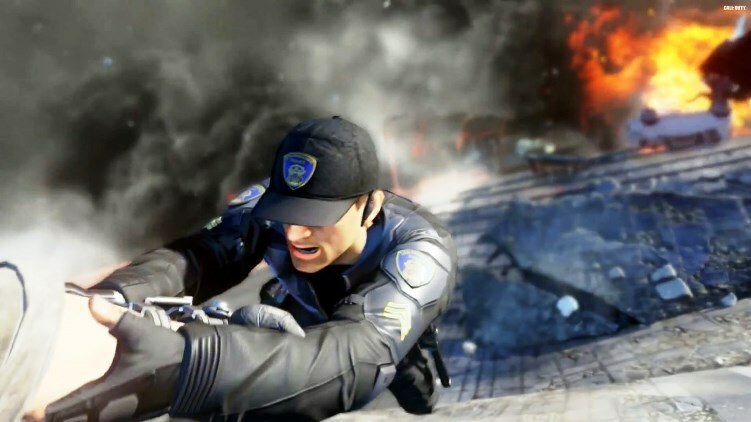 Unlike with the previous Call of Duty titles, which had to be developed for current-gen systems first and next-gen systems later, developers now have a clear picture of what the PS4 and Xbox One are capable of. Therefore, Sledgehammer can focus its efforts on taking advantage of everything the new console generation has to offer. This also ties in with Activision’s decision to divide the series between the three studios and stagger the releases to increase the development time for each. Without being rushed by deadlines, Sledgehammer, Treyarch, and Infinity Ward will be able to use the next-gen technology to its fullest. Hirshberg didn’t give any specific details about what Sledgehammer’s game will be like, but he seemed confident that fans will be pleased. Fans who haven’t picked up a PS4 or Xbox One shouldn’t worry, either. You will still get to play the next Call of Duty game. It just will have been built first with the next-gen consoles in mind. This is great news for Call of Duty fans, especially those who felt Ghosts wasn’t a true next-gen experience, but also for those who haven’t upgraded. We’re pleased to see Activision is pushing ahead into the next generation without leaving the old generation behind. The Xbox team has confirmed that self-publishing is possible with the Xbox One and that “every Xbox One can be used for development”. This is great news for both independent developers (indies) and well, everyone really. 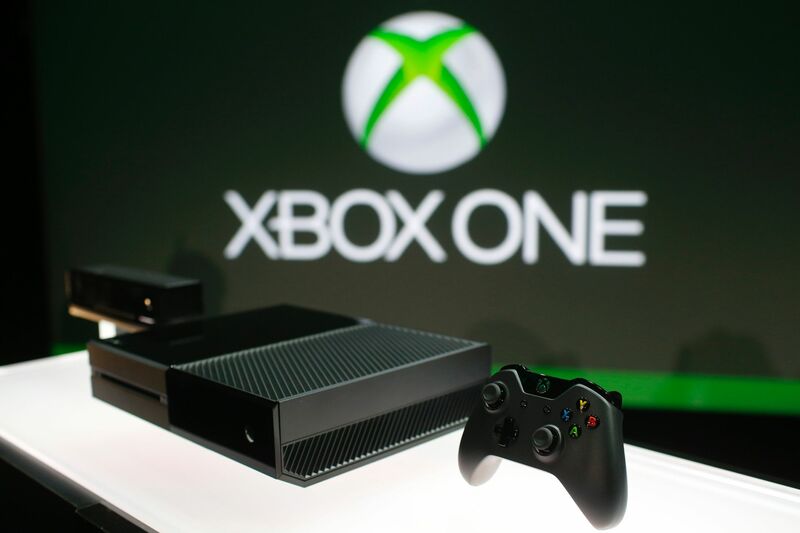 It means if you are interested in creating games you should be able to get started on the Xbox One without too much hassle, and it will also mean more games (and yes, cheats – what we’re about!) full-stop on the console. The announcement is a turnaround from Microsoft’s former stance on the matter (having previously said self-publishing would not be supported). 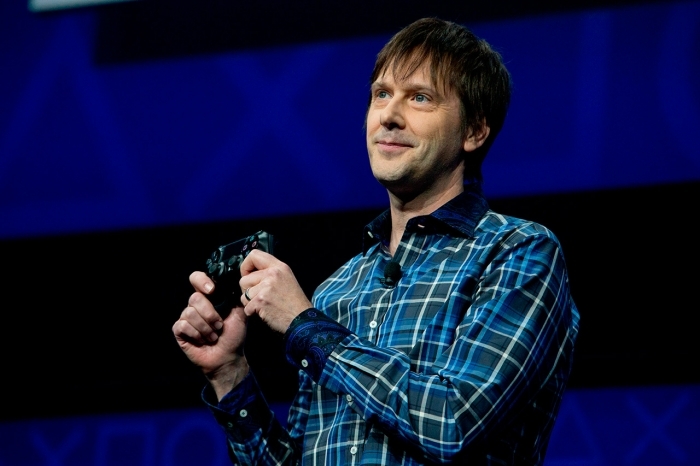 It also brings the Xbox One closer to the Playstation 4 in terms of support for indies. Sony has already announced similar capabilities and features for the PS4.